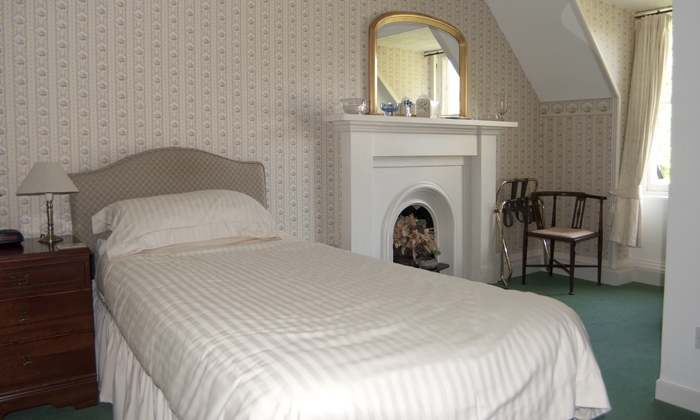 Relax in a Victorian House retaining many original features, set in the breathtaking splendour of the Highlands. 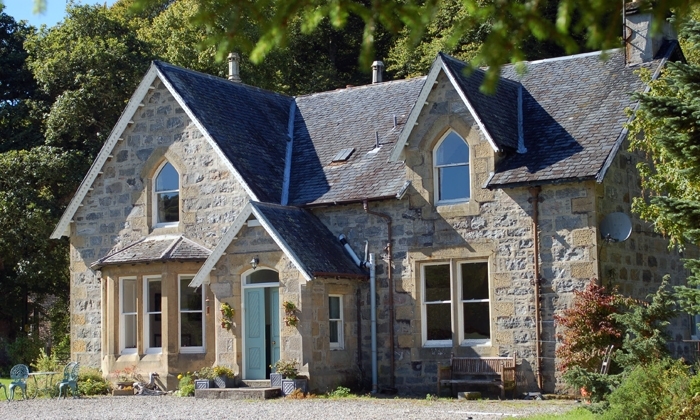 The house is located on the edge of the small village of Invergarry. 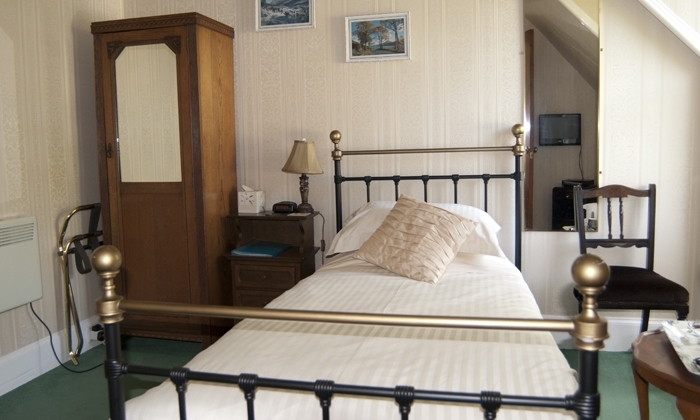 Our spacious rooms give a feel for the Victorian era. 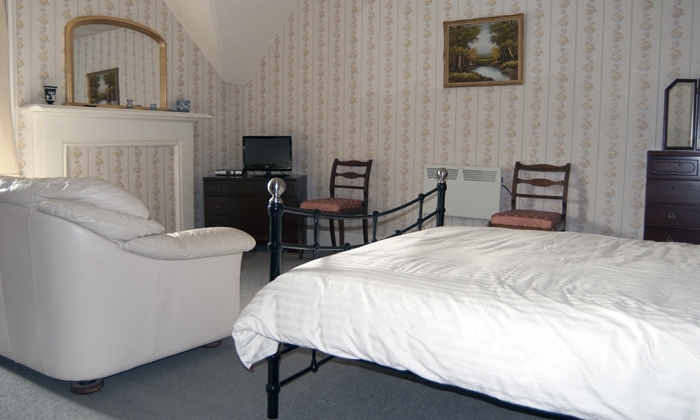 We offer bed and breakfast with an option of an evening meal, by arrangement. 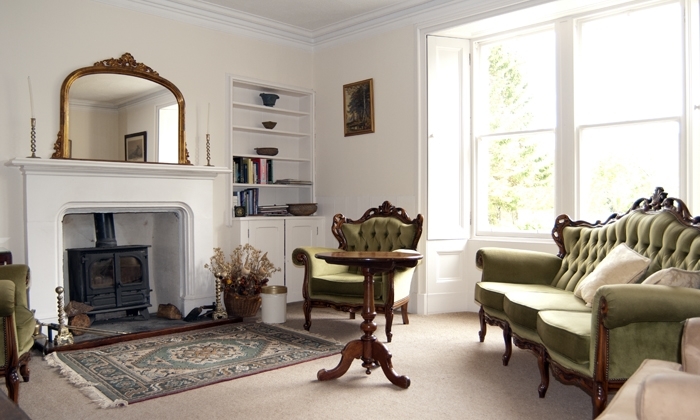 Craigard House is the perfect base for a holiday exploring what the Highlands have to offer. Whatever your interest in visiting the Highlands there is something here for you. 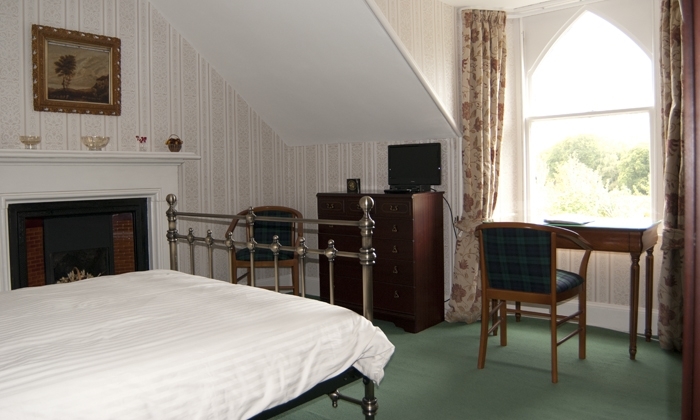 For those travelling on to the Isle of Skye or the Western Isles we are an ideal break of your journey. 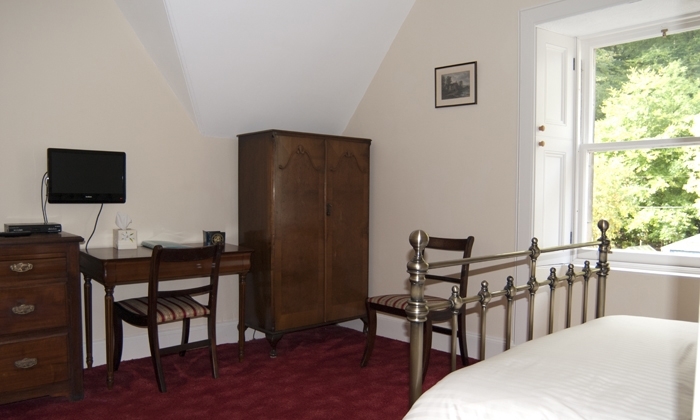 If touring the Highlands the central location of Craigard House is ideal, attractions that are within easy travelling distance are Loch Ness is just 8. Miles to the North, Urquhart Castle is a further 16 miles. To the southwest Ben Nevis and the Jacobite Steam Train are 25 miles. Westwards Eileen Donan Castle is 42 miles and the Isle of Skye just 8 miles further on. You can learn more about the history and development of the glen and the local clans down the ages at our excellent Local Heritage Centre. For those that want to get out amongst the countryside there is a great choice of walks, from the more strenuous Munros, over 50 within 1 hr and 30 plus within 30mins drive. Less strenuously, there are delightful waymarked woodland paths in Glengarry Forest. The Great Glen Way is only 0.6 of a mile away. For the cyclist, there is plenty of choice of routes and level of ability from mountain biking at Aanoch Mor, the Witches trail at Leanachan. 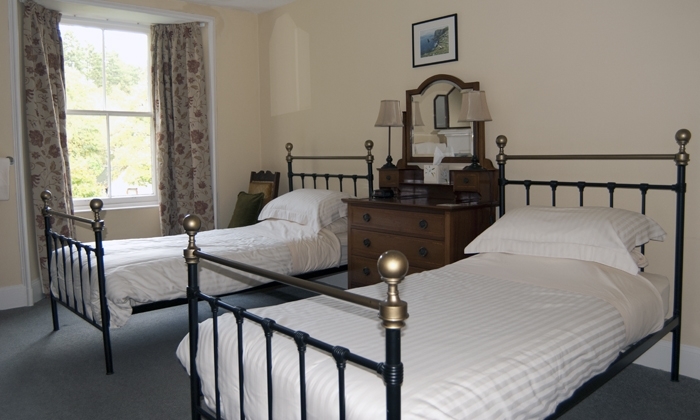 If you are cycling the Great Glen Cycle Way or going from Lands end to John O'Groats, we are ideally suited for a stopover. There is fishing for salmon and trout on the River Garry and local lochs, the sea loch of Loch Hourn is about 26 miles were you can fish along the coastal path at various points. 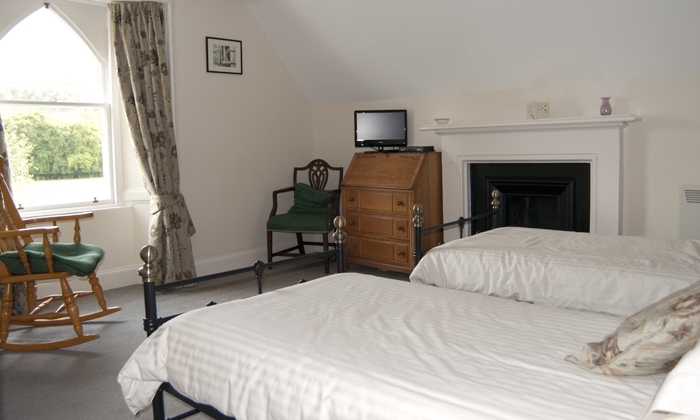 Craigard is also an excellent base for seeing the natural history of the area, the woods and hills in the glen contain Red and Roe Deer, Red Squirrel and Pine Martens. Otters are to be seen on the river and local Lochs, if you are lucky. Birds seen from the house have ranged from the occasional Golden Eagle, to Siskins and Greater Spotted Woodpeckers. Coastal, mountain and woodland environments are all within reach. Within easy travelling distance is the Caledonian Forest in Glen Affric and the RSPB reserves of Corrimony and Loch Ruthven.